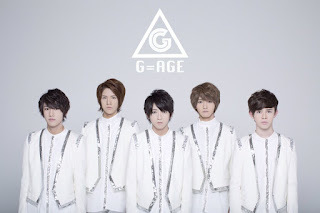 This post is awfully late, considering G=AGE disbanded almost half a year ago. I won't go into what took me so long here as I've already explained it elsewhere but since this group was so important to me, I thought they deservered a kind of "farewell" post. This post will basically just explain what was going on at the time of their disbandment, the supposed reason for it, and I will also keep it up to date with links to what the members of the group (as well as G-BOY'S) are doing now for anyone who wants to continue following them. 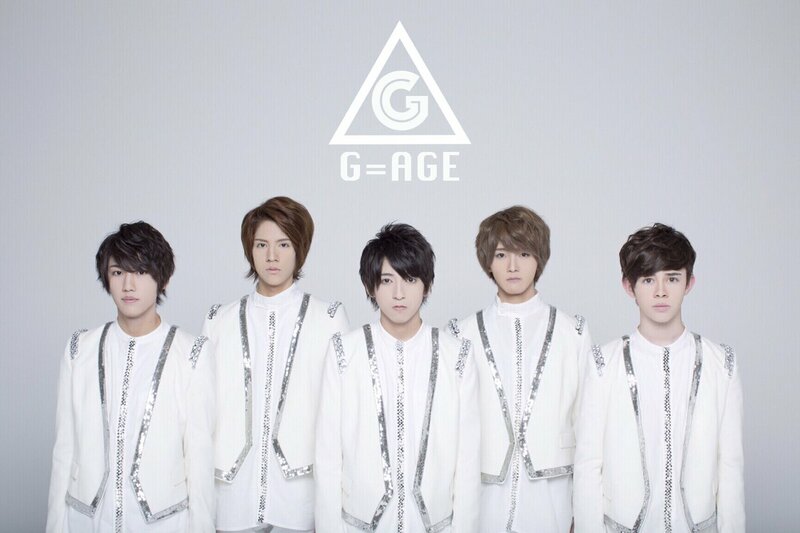 G=AGE "disappeared" around the beginning of October 2016, shortly after announcing the upcoming release of their second single, "Ijigen DRIVER". By this I mean they started cancelling events and their social media accounts, blogs, and website weren't being updated. Many fans sent concerned messages to the agency but unsurprisingly, received no response. Little by little, several of the G-BOY'S members began appearing on Twitter; confirming that they were no longer working with the agency. After a while some rather questionable rumours regarding the group's disappearance began to circulate. There was talk of money issues within the agency, some kind of incident with the Johnny's Jr. member, Abe Aran, and even a sexual abuse scandal. Since it's been a while since all this occured, most of these posts have been removed now and there was no actual proof of any of these things happening anyway (accept for one that I won't go into here *cough* but if anyone wants the details then they can message me or something) so it's up to you whether you believe all of that or not. Without getting too sappy, this group really meant a lot to me. I thought they were quite unusual and had a lot of potential as well so I think it's such a shame that they would disband after less than a year of activity. Of course I wish they'd stayed together but I'll still support all of the members with whatever they decide to do now. On the upside, a few of the members have opened up social media accounts now and they still seem to be keeping in contact and supporting each other which I think is really sweet. I'll leave the links down below and I'll update this post if any more pop up. Fumito, Takanori, Tsukasa, and Takuya are now part of the agency ONE PIECE Entertainment. Check out the website here. Sho is an actor and frequently performs in stage plays. You can follow his official staff Twitter account here. Takumi is now a model. Hiroyuki is now a member of BOYS AND MEN Kenkyusei Tokyo. Yuuto is now a member of a new group called TERCERA TRAPs. Check out the group's official Twitter account here.